Red Chilly and Turmeric Finger: they fall under the range of Spices, which we offer. 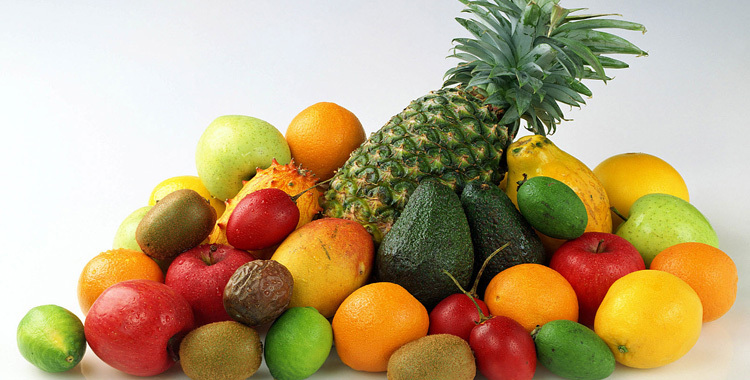 We are amongst the dependable Manufacturers and Suppliers of Spices. We offer the Spices at the market leading rates to the clients. 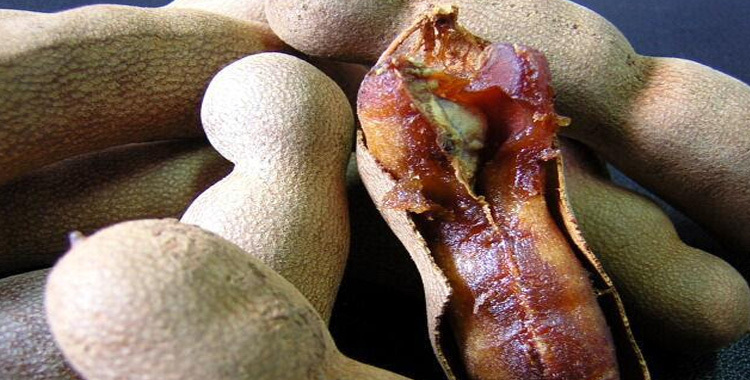 These Spices are acclaimed for their freshness, distinct aroma, long shelf-life and purity. Moreover, these Spices are packed hygienically, using premium, food-grade packaging material. These Spices are extensively used in cooking. Appreciated for its color, taste and fragrance, the Turmeric Finger, which we provide, is processed hygienically under the guidance of experts. 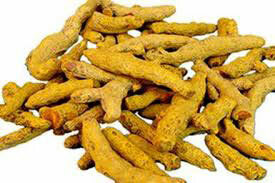 We offer these Turmeric Fingers at the best rates to the clients. 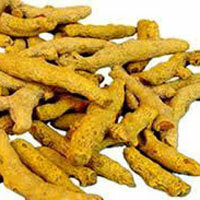 We are a reliable Manufacturer and Supplier of Turmeric Finger. Adulteration-free and hot spicy taste: they are the highlights of Red Chilly, which we offer. 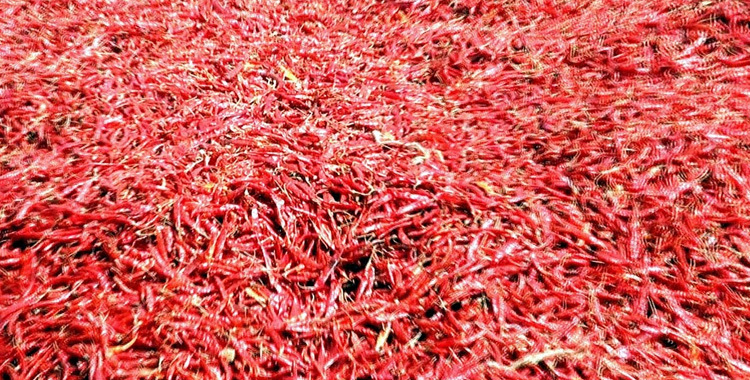 We are amidst the trusted Manufacturers and Suppliers of Red Chilly. 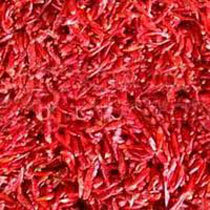 We offer these Red Chilies at economical rates to the clients. Also, we make sure to properly pack the Red Chilly, using food-grade packaging material.